THE IMMIGRANT is a small personal story, with a handful of characters, given enough care in art direction and cinematography that it has the look of a larger film, reinforcing a period feel to brace the high quality acting. It’s a tragic drama about the traumatic welcome to a new life in America that fate doles a young Polish woman in 1921. Tricked upon arrival in Ellis Island, she does what she must to survive and hopefully get her sister out of detention and likely deportation. Two men figure in her travails, and the story arc brings redemption-after-tribulation to the mix. 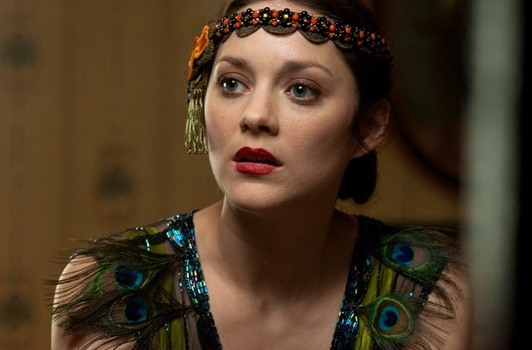 A wonderful lead performance from the ever-luminous, constantly impressing Marion Cotillard, along with nuanced work from Joaquin Phoenix and Jeremy Renner, makes the painfully believable saga endurable. 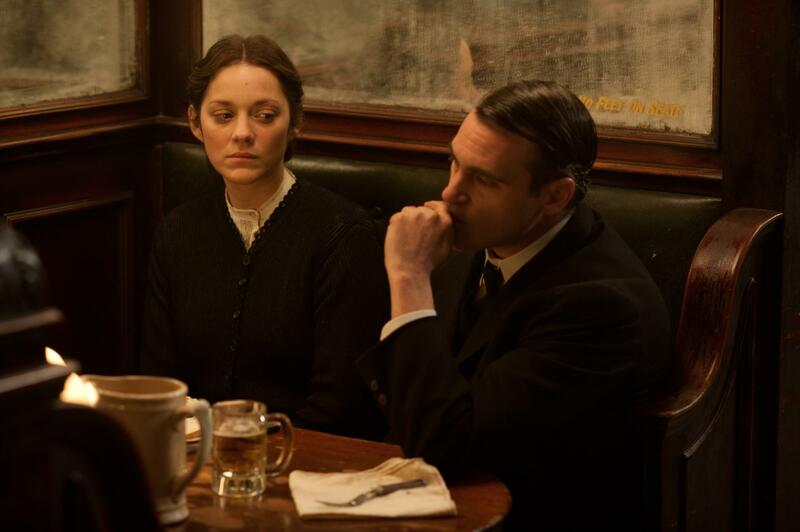 Directed and co-written by James Gray, based on his family stories, it’s a kind of feminine cousin to America America as a tribute to the crushing reality that millions faced when they made it to New York, after all the terrors of getting that far in the first place. Cotillard is reminiscent of the magical Maria Falconetti in the silent masterpiece The Passion of Joan Of Arc: it’s a superlative job, overlooked at Oscar time (the movie did scoop a load of awards elsewhere). The evocative camerawork is from Darius Khonji, and the recreation of poverty-row New York of the 20s calls to mind the craftsmanship of The Godfather II, albeit on a smaller scale. Clocking 117 minutes, it generated respectable returns of $6,000,000, actually not bad against a $16,500,000 cost, considering that the downbeat nature of the project had limited audience appeal. With Maja Wampuszyc, Angela Sarafyan and Dagmara Dominczyk. Not a happy experience, but when you think you have it dialed, its surprises catch you; consistently rich in detail, compassion and that precious thing called dignity.